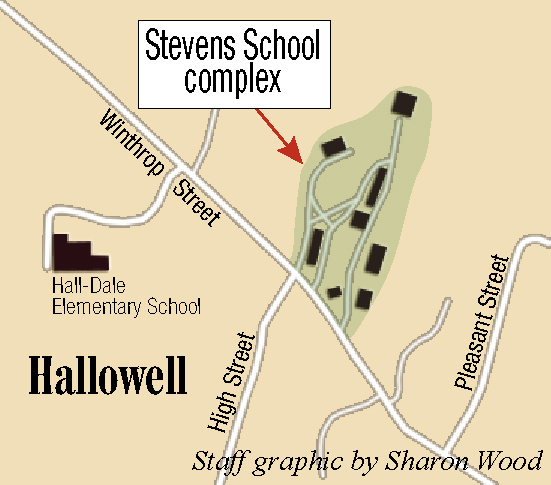 The proposed bond includes funding for the Stevens School redevelopment and Water Street reconstruction project. 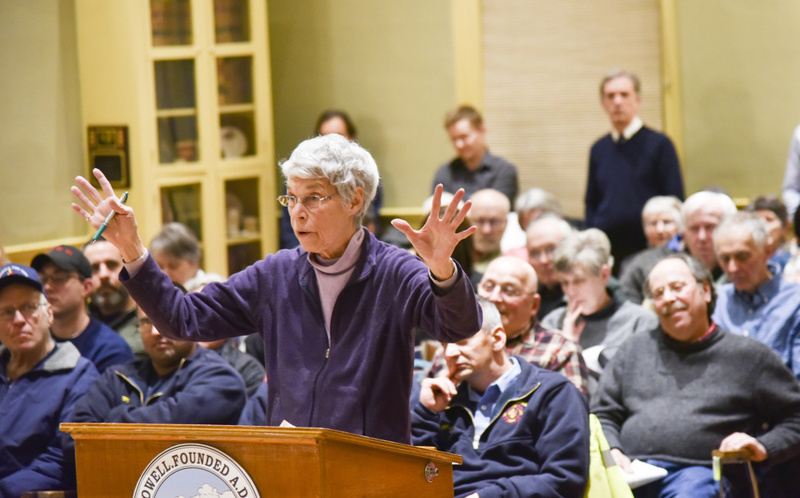 HALLOWELL — It was standing-room only in the City Hall Auditorium Monday as the City Council approved the first reading of a proposed bond package that would shape the city’s future for decades. The finance committee has proposed a $2.36 million bond package that includes funding for the Water Street reconstruction, maintenance to several rural Hallowell roads, Central Street parking improvements, stabilization of the Second Street fire station and infrastructure repairs to the Stevens Commons campus. 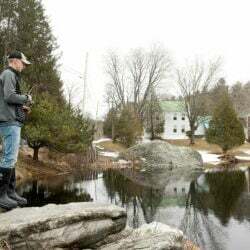 “The finance committee continues to recommend one bond package because we think the various components of the bond fit together to support the continued economic vitality and development of the town,” said chairman George LaPointe. There are pros and cons to having one bond or multiple bond packages. With one bond, City Manager Nate Rudy said it shows Hallowell is united with the goal of promoting community economic development. However, having just one bond could have an adverse effect if a voter votes against the entire proposal because they didn’t like one piece. With multiple bonds, voters can pick and choose which projects to support or oppose. While the proposed bond package includes nearly $2 million in funding for other projects, much of the public comment centered on the money allocated to the redevelopment of Stevens School. Stevens Commons owner and developer Matt Morrill has asked the city for $600,000 to help fix roads and sidewalks within the property which he said would help make the campus more attractive to other developers. Morrill’s proposal includes turning ownership of the roads over to the city, which would then oversee all maintenance. Ken Young, who wrote an opinion piece in Monday’s Kennebec Journal and has been one of the most vocal in Hallowell regarding Stevens Commons, said he’s in favor of the campus’ redevelopment in ways that are good for Hallowell. Morrill has said he estimates completing the redevelopment of the campus with the vision laid out in the master plan would cost about $20 million. He said he needs other developers to see that vision become a reality, and the property isn’t as marketable without infrastructure improvements. 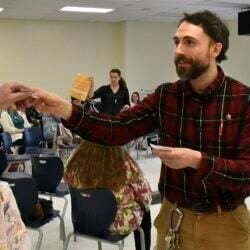 Morrill acquired the former girls boarding school property from the state in April for $215,000, and he submitted the master plan for the campus in September. He envisions a mixed-use development including affordable senior housing, commercial and retail space, and small, clustered subdivisions. 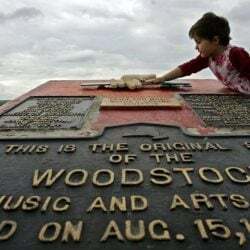 To help make that happen, he’s asking the council — and ultimately voters — to approve a $600,000 bond to improve roads that run through the campus. As part of the plan, Morrill would turn over ownership of the roads to the city. The bond would be paid back over 20 years, but the city has yet to finalize the interest rate or what the overall cost would be. 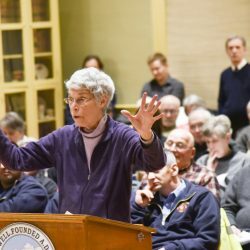 Last week, Patricia Connors sent out a mailer to everyone in Hallowell because she thinks “giving Morrill a $1,067 gift is not a good investment,” and she re-stated her position during Monday’s meeting. 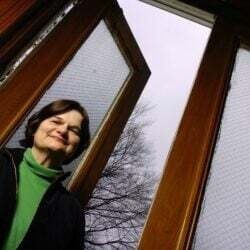 “Developers should bring their own money to the table and build streets and utilities that the city is willing to accept,” she said. Connors’ postcards, which she said cost nearly $600 to mail, said the City Council is rushing to judgment on the development and is trying to “hide a $600,000 bond to benefit Morrill within the Water Street reconstruction bond” and asked people to come to Monday’s meeting to help her keep the proposal from moving forward. Connors said she favors redevelopment of the Stevens School property, but she said Morrill is going about it the wrong way. She said public money shouldn’t be used to help fund a private development and questioned why the city would pay for infrastructure improvements on private property. Morrill has long contended that the project is a public/private partnership with the city. Under his proposal, the roads within the campus would become city property, and the money from any bonding would be paid directly to contractors. Morrill refuted Connors’ numbers and said he is concerned that people are getting false information. He said he is committed to the project and wants it to succeed. “I just need your support,” the developer said.